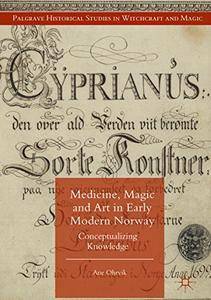 This book addresses magical ideas and practices in early modern Norway. 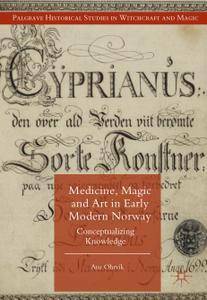 It examines a large corpus of Norwegian manuscripts from 1650-1850 commonly called Black Books which contained a mixture of recipes on medicine, magic, and art. 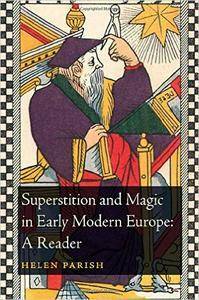 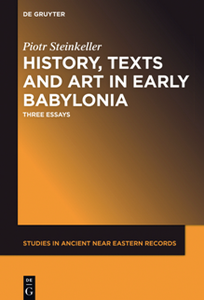 Ane Ohrvik assesses the Black Books from the vantage point of those who wrote the manuscripts and thus offers an original study of how early modern magical practitioners presented their ideas and saw their practices. 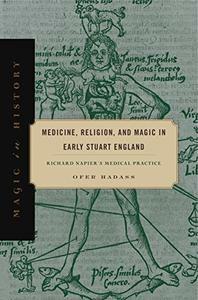 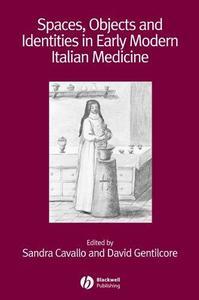 The book show how the writers viewed magic and medicine both as practical and sacred art and as knowledge worth protecting through encoding the text. 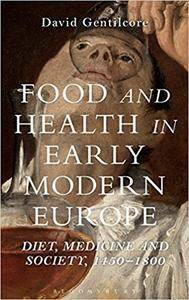 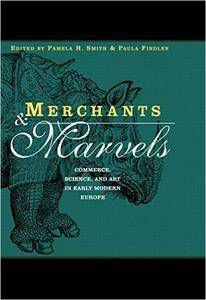 Pamela Smith, Paula Findlen, "Merchants and Marvels: Commerce, Science, and Art in Early Modern Europe"
David Gentilcore, "Food and Health in Early Modern Europe: Diet, Medicine and Society, 1450-1800"